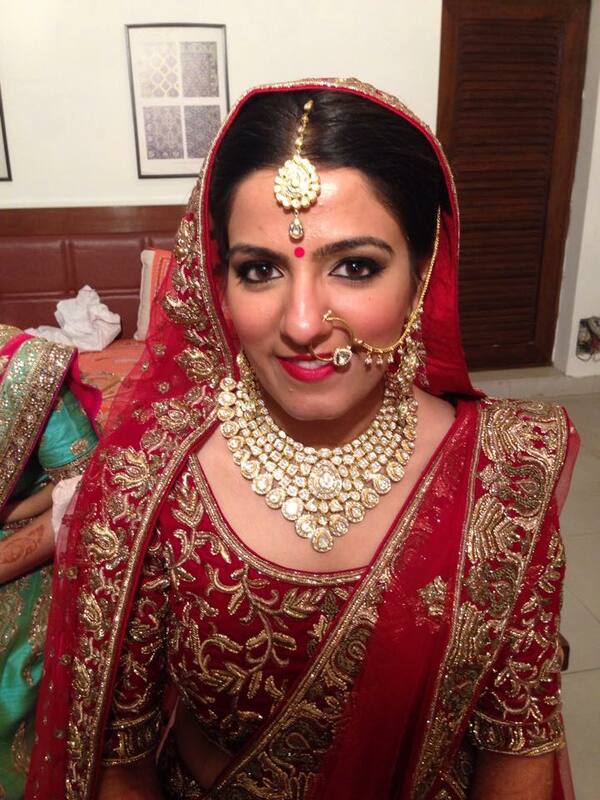 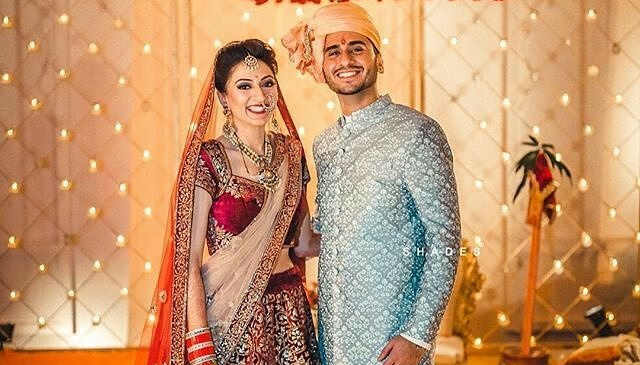 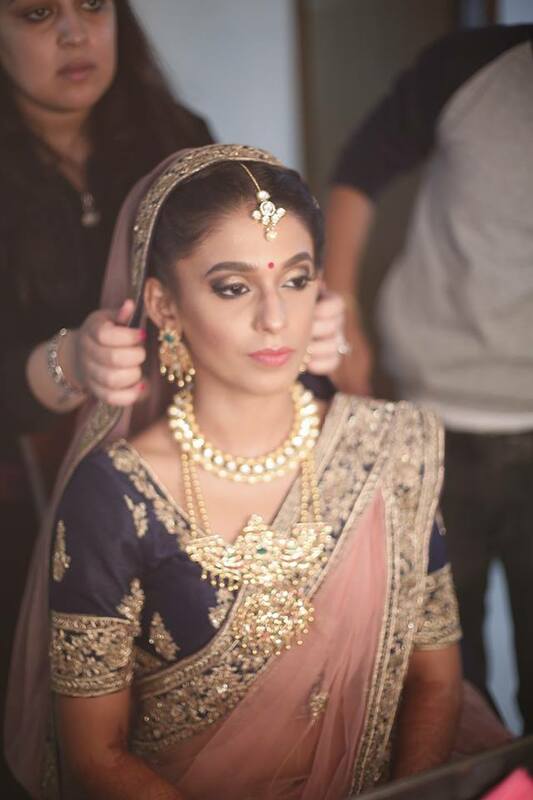 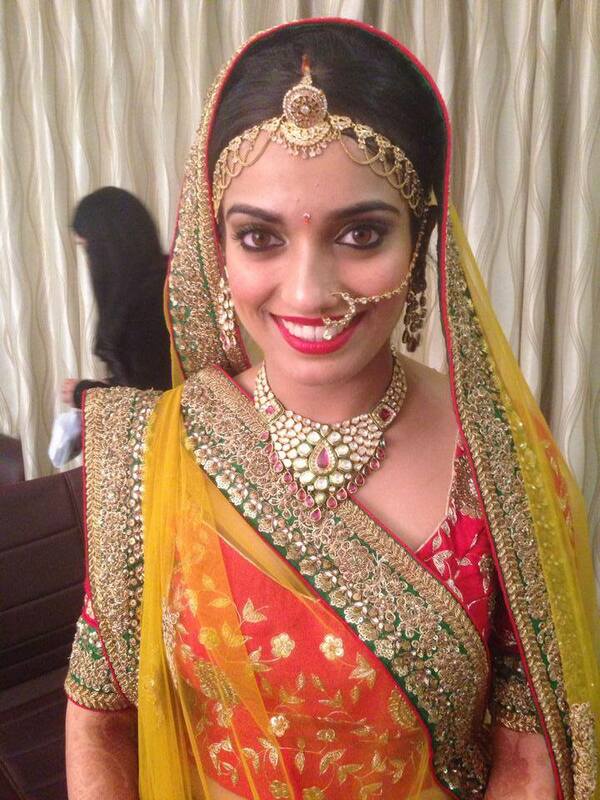 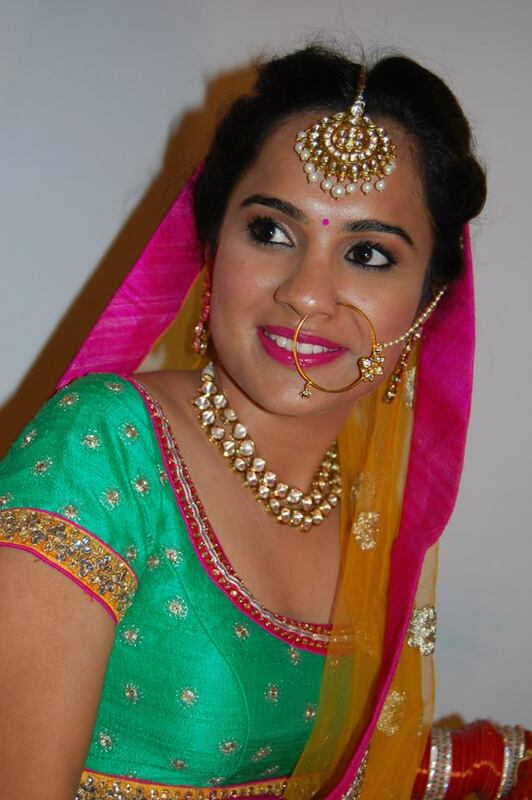 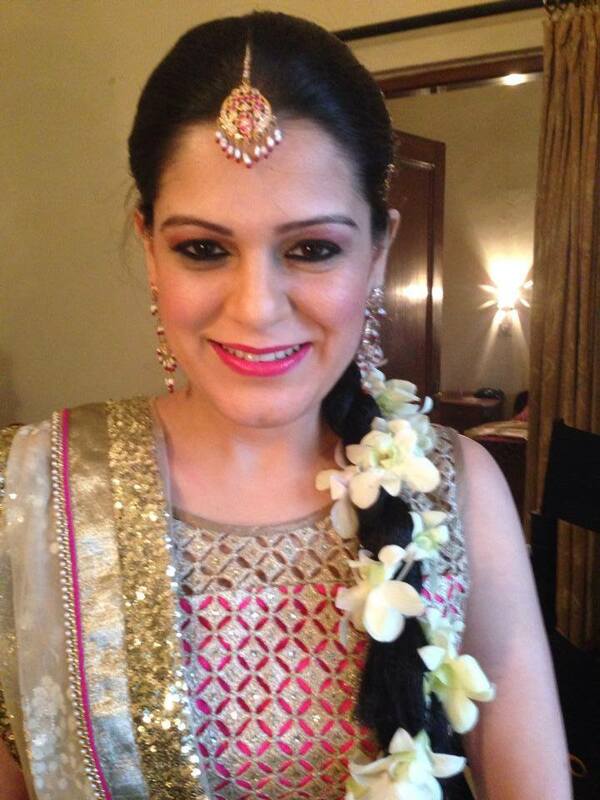 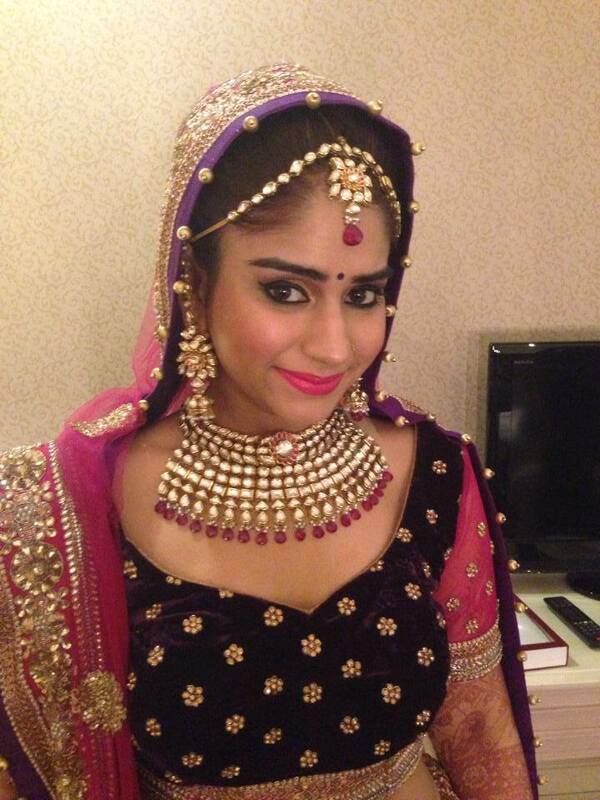 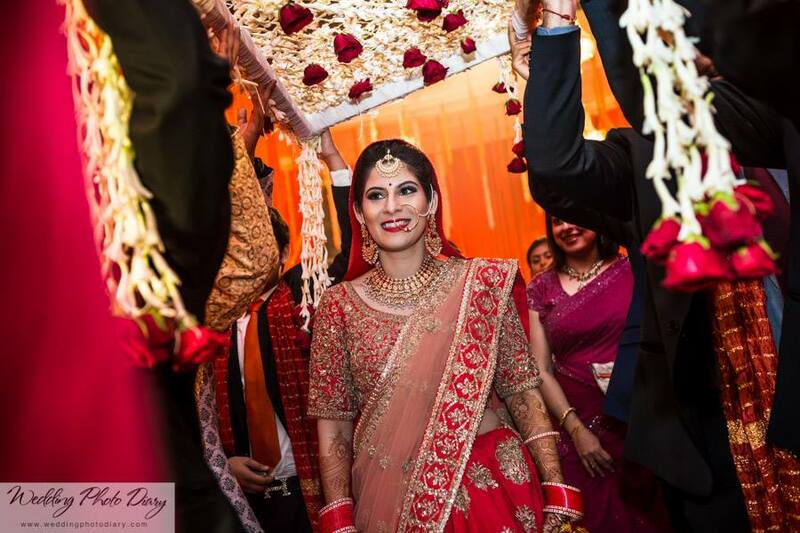 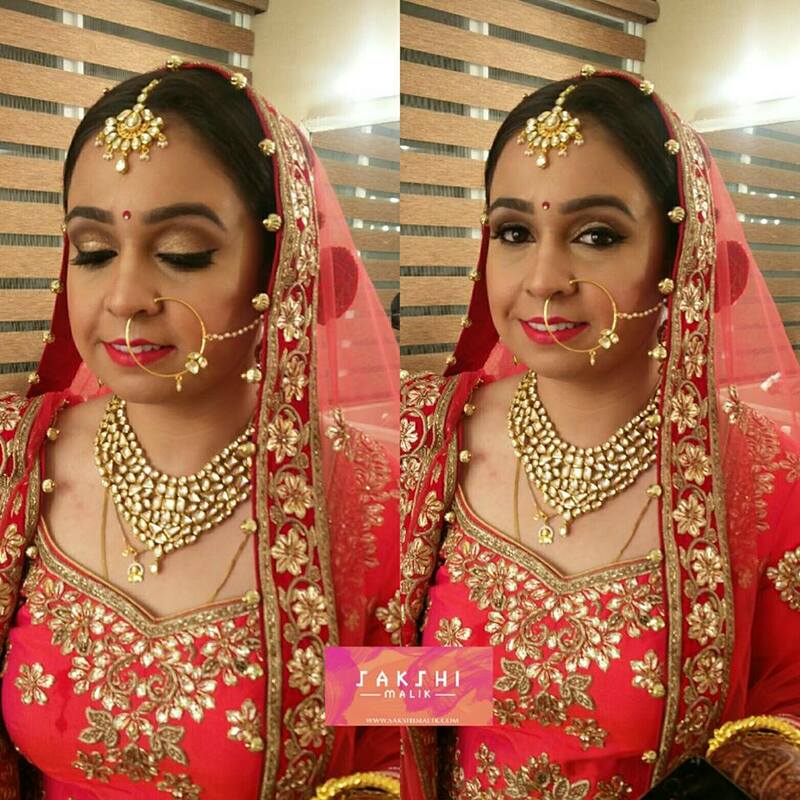 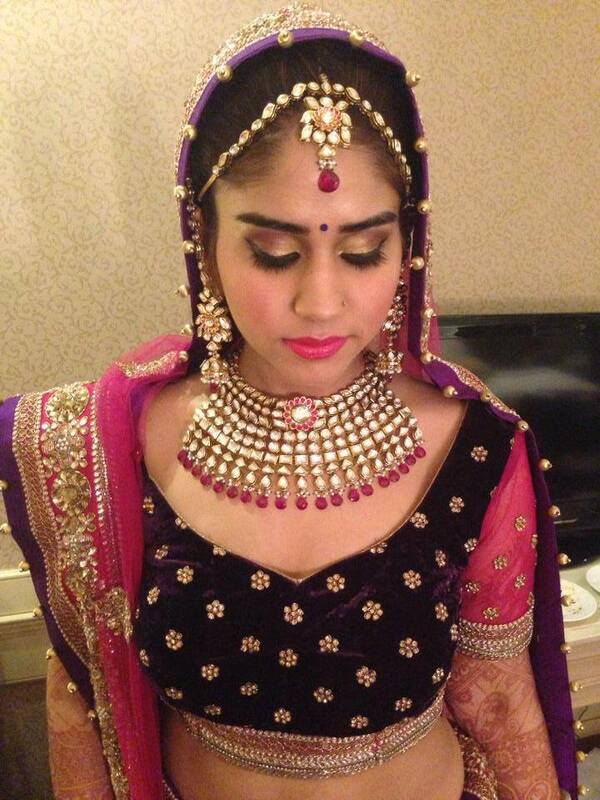 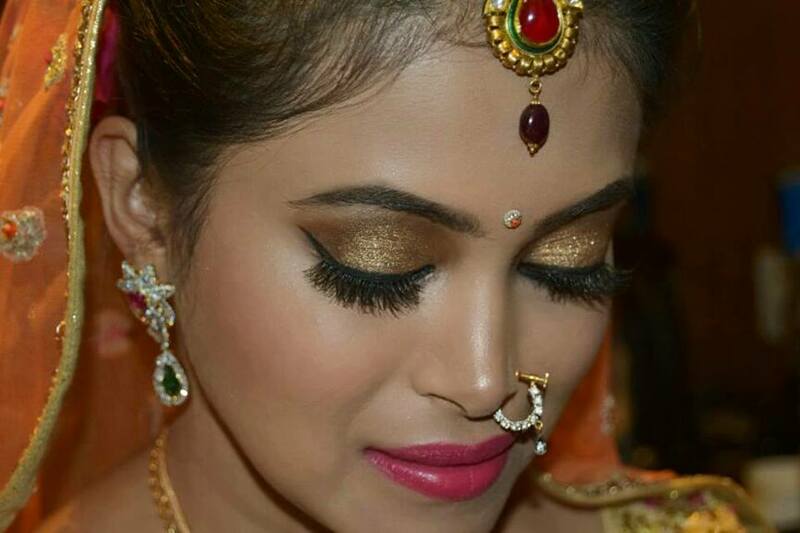 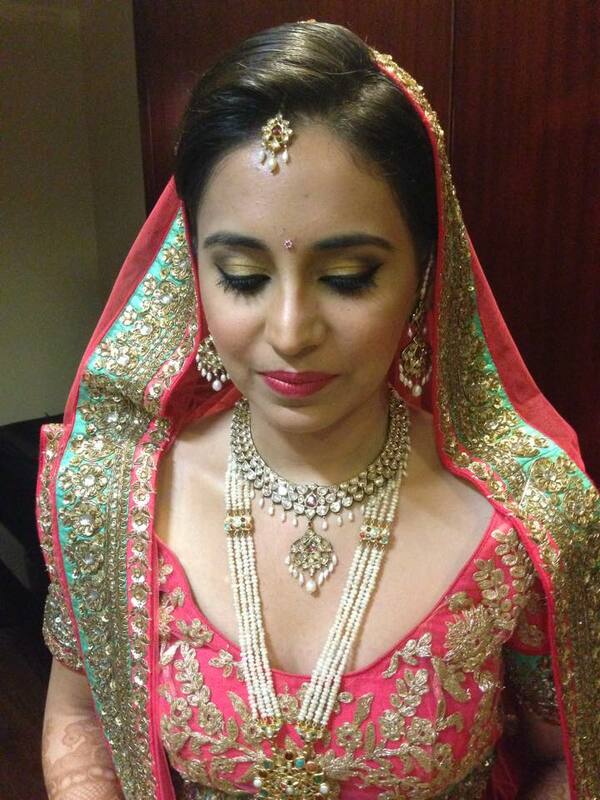 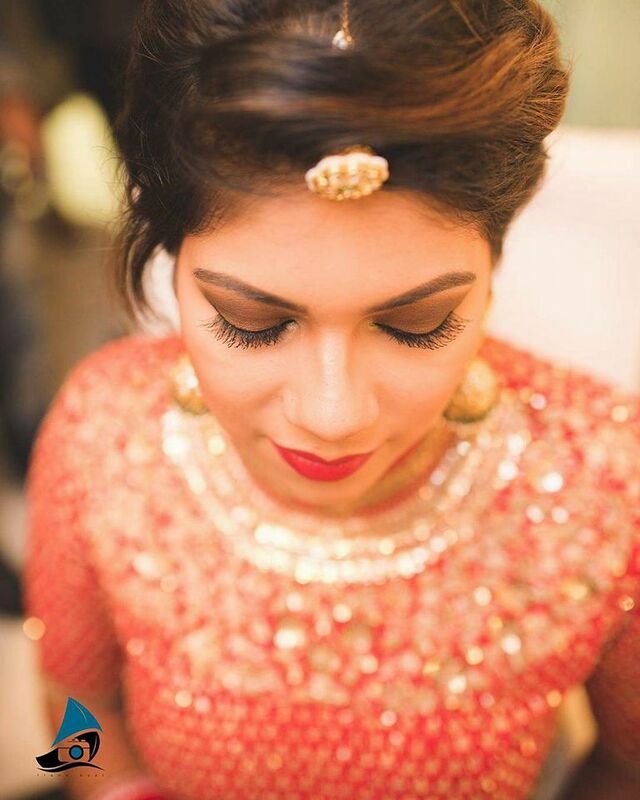 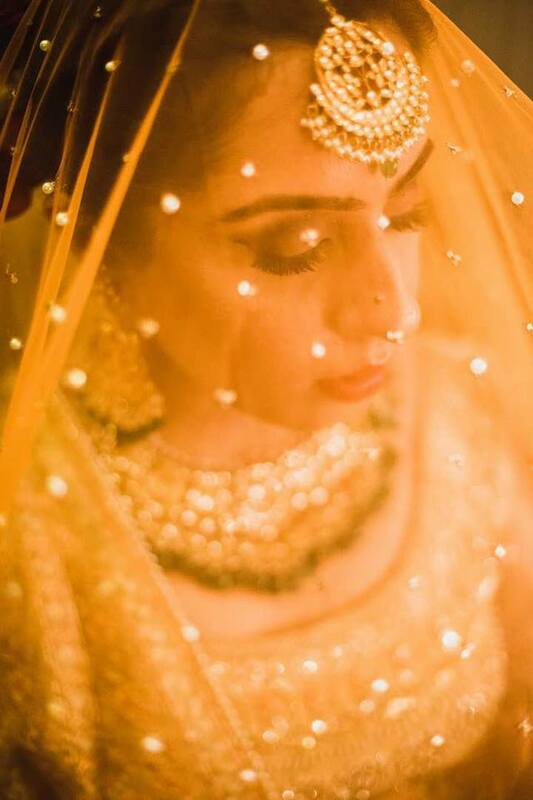 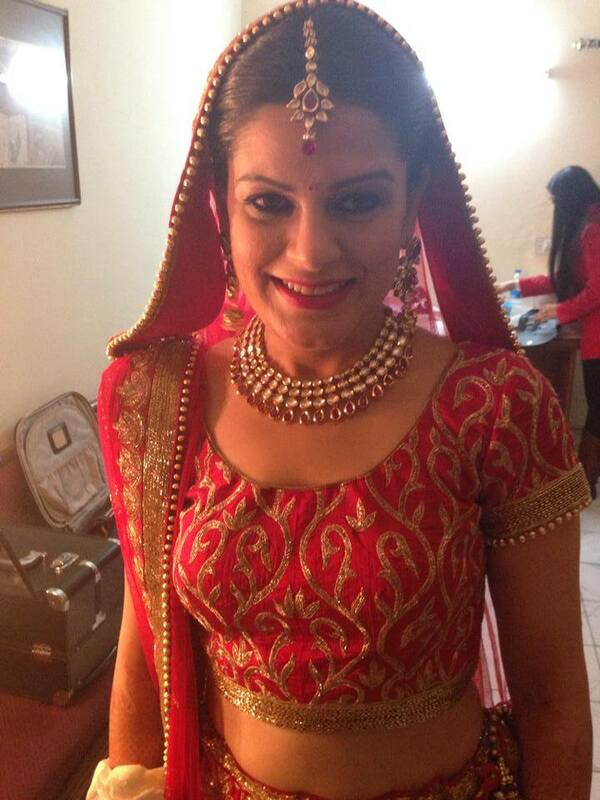 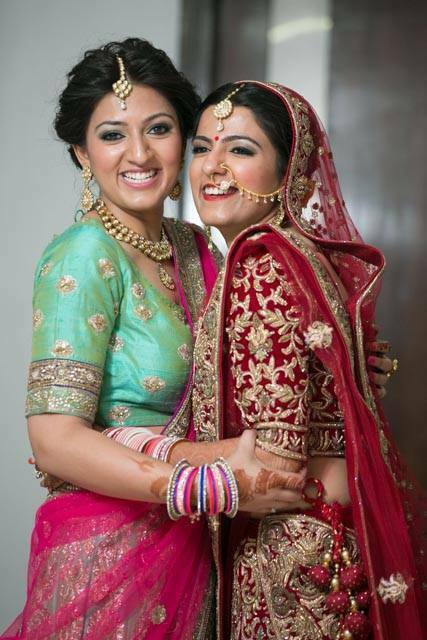 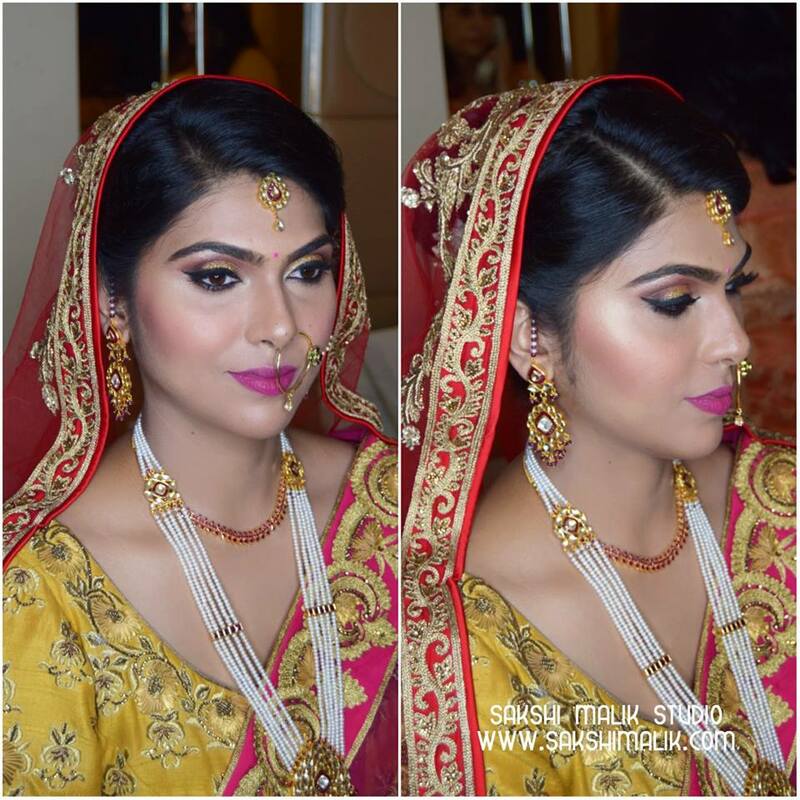 Sakshi Malik is a professional makeup artist from New Delhi and has over 5 years of experience in fashion, beauty, bridal and celebrity makeup. 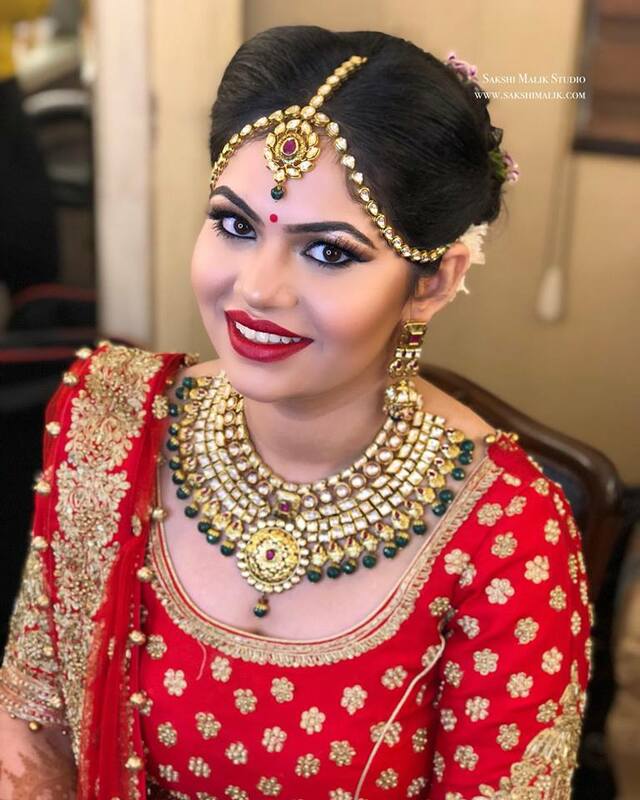 Sakshi Malik is a professional makeup artist from New Delhi and has over 5 years of experience in fashion, beauty, bridal and celebrity makeup. 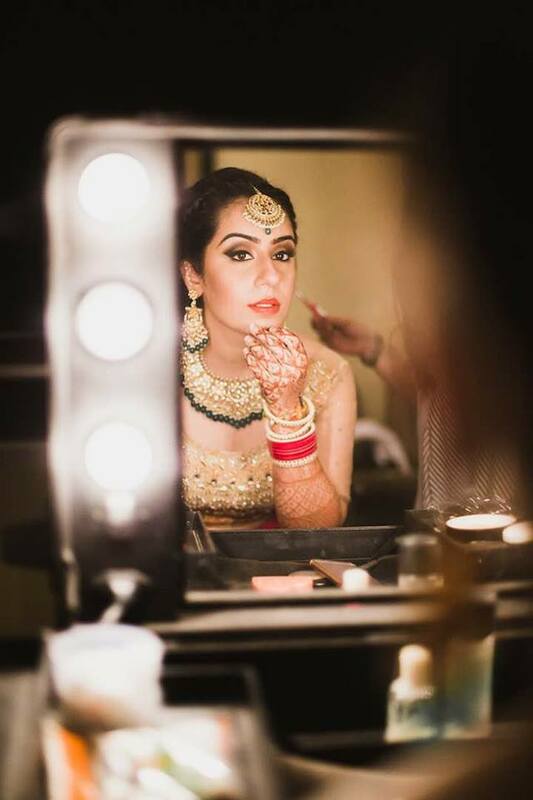 In 2009, she received on-the-job training under ChandniSingh, a renowned makeup artist of New Delhi and in 2014, she went to Delamar Academy in London. 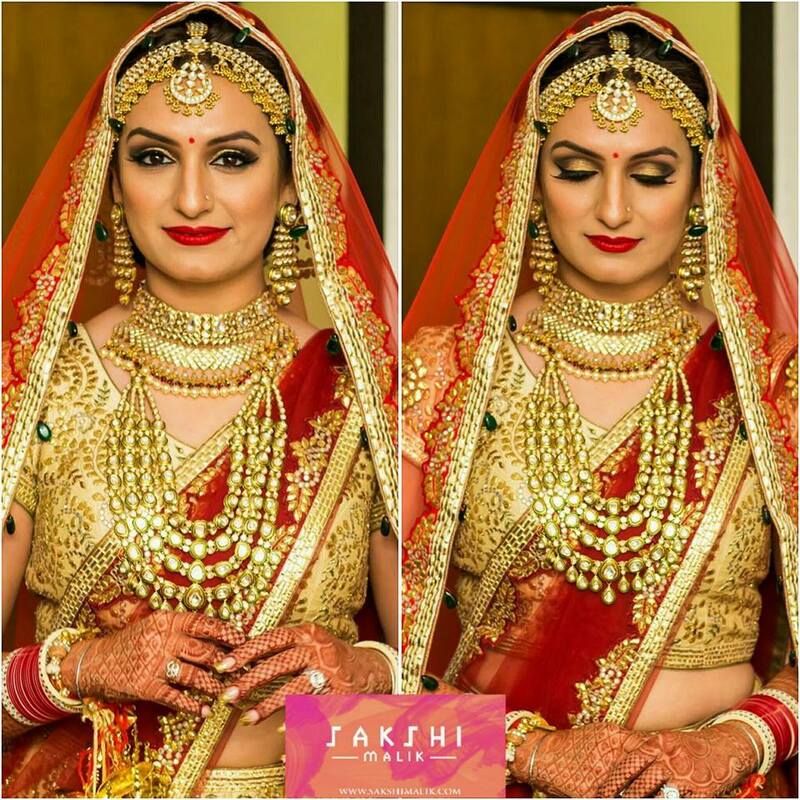 She has worked with magazines such as Marie Claire, Cosmopolitan, The Man, Femina, Maxim, Atelier, etc on fashion and editorial shoots. 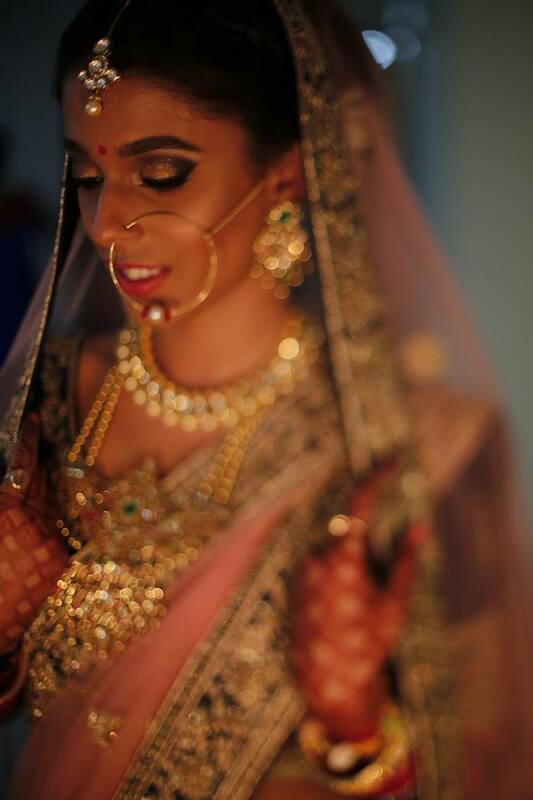 She has also shot for designers such as Ridhi Mehra, Malasa, 431-88, Selvage, and many more. 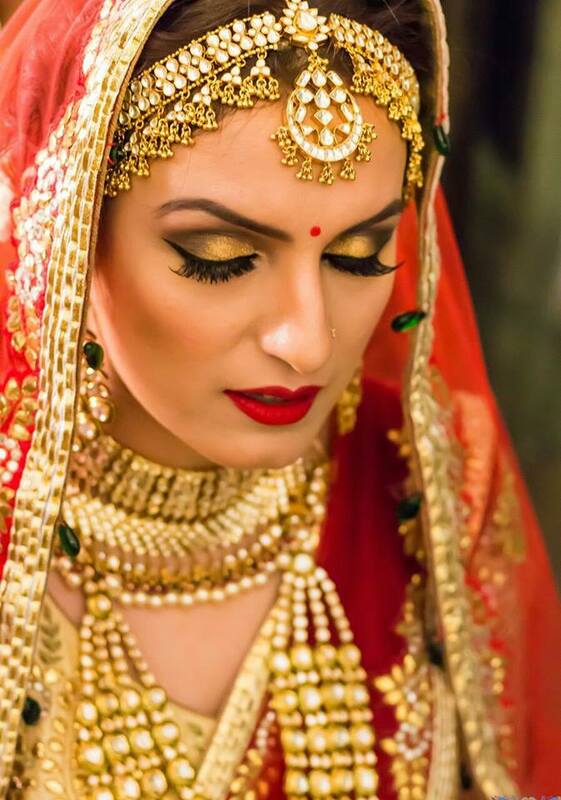 She works regularly with bollywood celebrities Huma Qureshi, Lauren Gottlieb and Surveen Chawla.